TED is launching its first-ever foreign TV series in India. 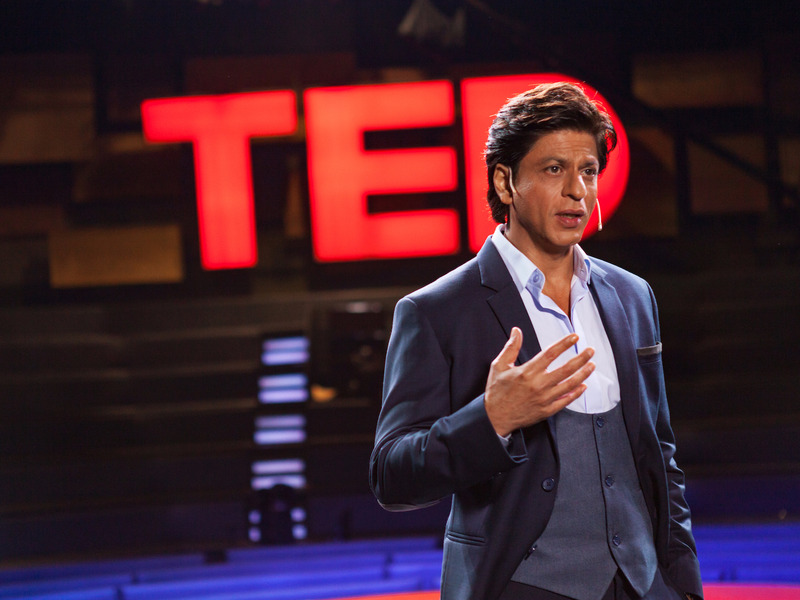 The program, “TED Talks India: Nayi Soch,” will consist of eight parts broadcast in Hindi. Producers expect the program to uplift many India citizens, women in particular. Launching on December 10, the eight-part series marks TED’s biggest step yet in its 33-year evolution from a small California gathering to a multi-million-dollar behemoth. The program will air exclusively on the Indian network Star Plus, which reaches some 650 million people around the nation. TED has spent the better part of the last decade expanding. 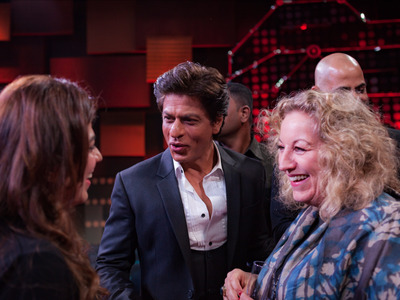 Prior to the new Indian series, the biggest change came in 2009, with the launch of TEDx –a way for independent organisers around the world to licence the TED name and host mini-conferences of their own. According to TED’s internal data, India is consistently the biggest TEDx organiser of any country. The new series was hardly a coincidence, TED executive producer Juliet Blake told Business Insider. Star TV chairman and CEO Uday Shankar was looking for new content, she said, and TED seemed to be the ideal vehicle for delivering fresh ideas to the masses. “So in a way they chose us,” Blake told Business Insider. TED still maintained control over the programming, hand-picking four to five speakers per hour-long episode and vetting the topics of the talks. Blake said she avoided discussions of religion, for example, and leaned on innovative ideas that were relevant to people in India. At one point, Microsoft CEO Sundar Pichai made an appearance onstage via a telepresence robot. Blake added that each talk was written in English and then translated into Hindi for the stage – without any richness of emotion lost, according to host and Bollywood superstar Shah Rukh Khan. On several occasions, Khan said he disregarded his prepared questions for the speakers, instead choosing to speak more from the heart. “I felt a different kind of attraction to them, or compassion for them, or attachment to them,” Khan told Business Insider. In addition, TED said gender equality was a priority in the series. At least one female speaker appears in every episode, and Blake recalled one in particular that received a standing ovation from a teary-eyed crowd. After the woman’s talk finished, Blake rushed down from the control room to give her a hug. On December 11, the show’s several dozen talks will also get uploaded to the main TED site, where users can watch the videos for free.